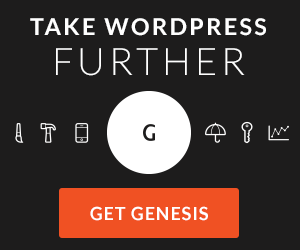 Studenomics re-designed their website and launched it within the past week. 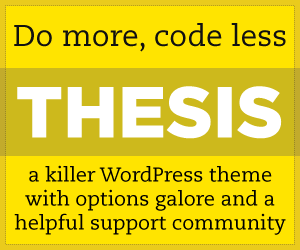 The blog is using an implementation of the Thesis WordPress Theme, skillfully crafted by Larry at EmptyCabinMedia.com. I was brought in to put the finishing touches on a logo design, which I think turned out pretty well. It’s about time I left my lame free theme and upgraded to thesis. I knew going in that the logo would make or break the new layout. In my opinion the new logo created by Pete made the theme look even better. If for some reason, Peter hasn’t designed your logo, then what are you waiting for?